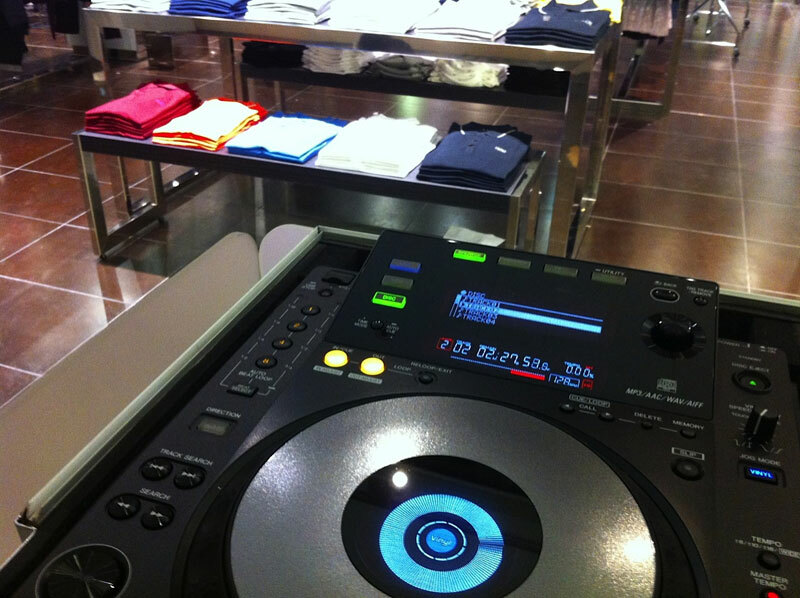 Sound Division has just installed a portable DJ system in the latest two Armani Exchange UK branches; Guildford and Sheffield. The system comprises two Pioneer CDJ 900 CD players, a Pioneer DJM 700 mixer, all housed in a slick and eye catching bespoke DJ booth built from an aluminium frame and with frosted perspex panel finishes. 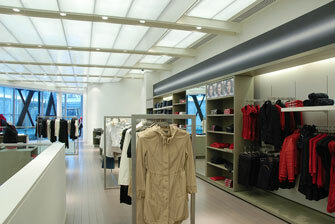 The DJ system plugs into the in-house music system so that the DJ can be heard throughout the store. 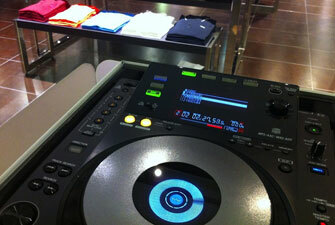 In addition, a Mackie powered SRM350 speaker has been provided as a DJ monitor. 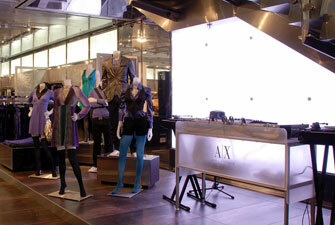 Armani Exchange plan to roll out a similar DJ set up in other stores with Cardiff being next in line to benefit from the Sound Division treatment in January 2013. 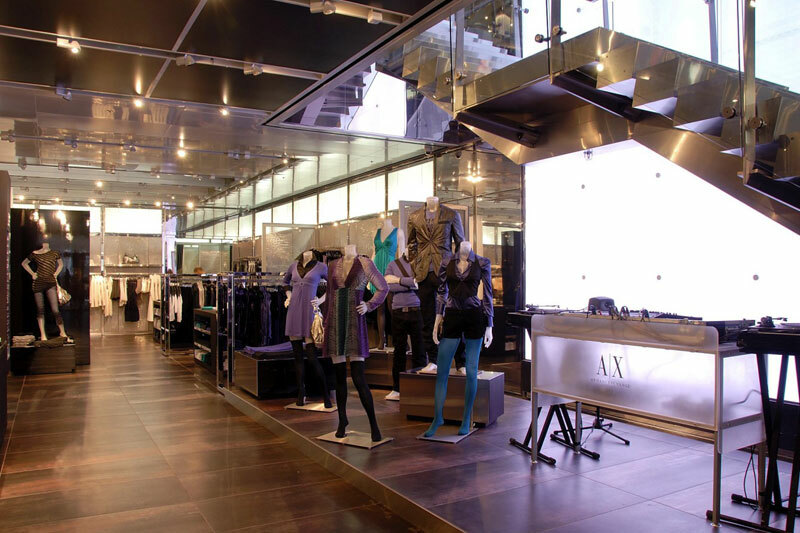 The in-store DJ experience is an integral part of the Armani Exchange brand concept particularly at busy weekend times with top flight DJs enhancing the customer shopping atmosphere with their music.